Healthy People is a federal initiative that sets dozens of ambitious but achievable goals for the nation’s health every decade. Overarching goals of this effort includes the identification and elimination of health disparities and the promotion of healthy development and healthy living across all stages of the lifespan. 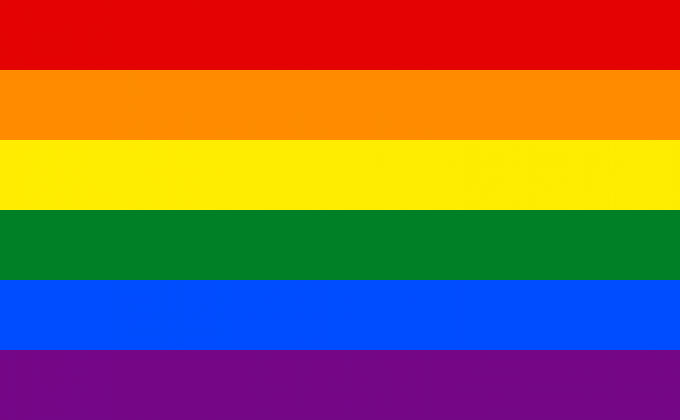 This website is an open-source collection of data on the LGBT population and also information on measures and other research tips on collecting additional data on this sub-population. The website is organized into sections dedicated to data sources, knowledge, measures, sampling, and recommendations.